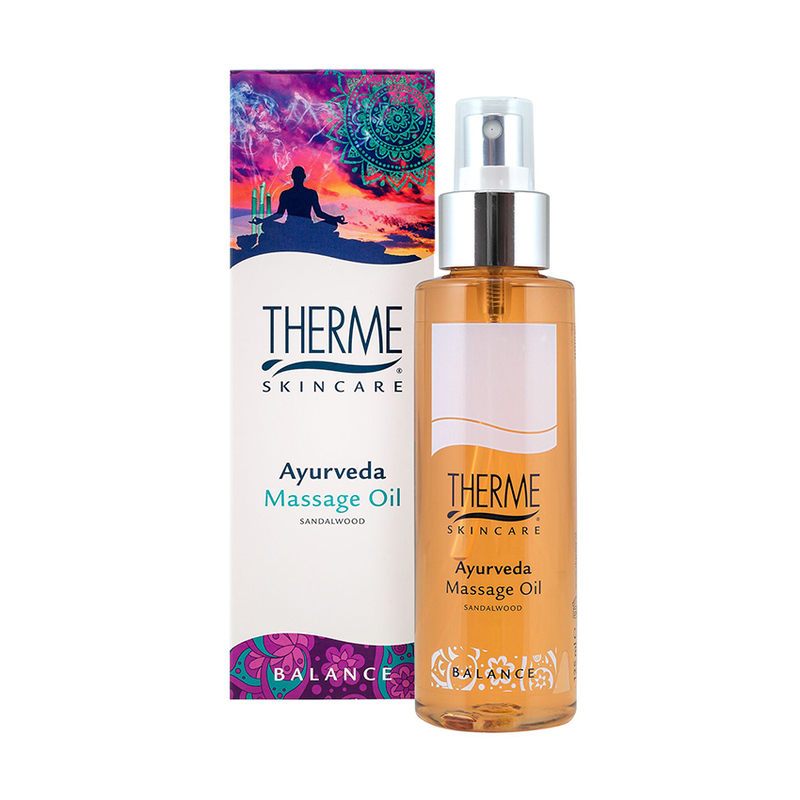 The refreshingTHERME Ayurveda Massage Oil is based on the spiritual science of Ayurveda. Its herbal, lightly sweet fragrance with hints of orange, sandalwood and patchouli returns body and mind to a state of balance. Your massage will provide you with the ultimate sense of indulgence while leaving you feeling invigorating and balanced. - provide a sense of well-being and indulgence.